Hockley Golf Club welcomes new Ladies to their vibrant section. We have around 86 playing members and a wide spread of handicaps. Our mid-week competitions are held on Tuesdays and Thursdays and weekend competitions alternate between Saturdays and Sundays. 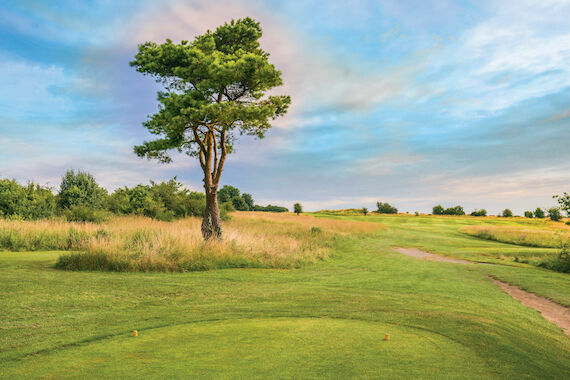 Tee times are not required for normal play but it is always wise to consult the web site or the screens in the Club or Pro-Shop to check course availability and for any special forthcoming events. Our Ladies Chairperson is Kate Colwell, and she will be pleased to welcome you and introduce you to other ladies within the section. Over recent years some of our Lady members have achieved great success at International, National and County levels; notching up six English Senior titles; and one British title; represented England in Senior European Team Championships; and Senior Home Internationals. Hockley has produced many County Champions over the years and have won the Mail on Sunday team competition on three occasions. 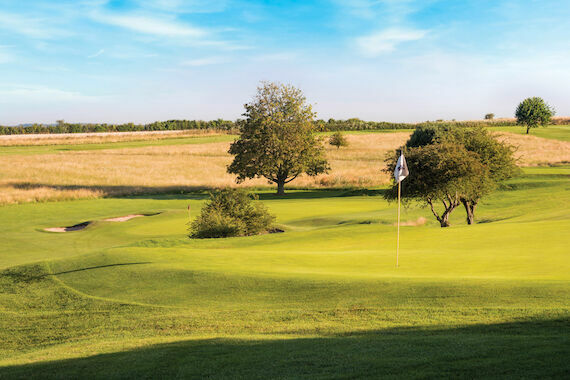 As well as the normal medal, stableford and trophy competitions we also hold monthly non-qualifying 'fun' competitions during the winter months. These are an excellent way of getting to know a wider range of ladies and play with a varied range of handicaps. These are usually followed by an informal lunch in the Clubhouse where a varied menu is always available. Our Fixture diary is always full with Friendly matches home and away, and various representative inter-club competitions such at The Stoneham Cup, Knight Cup, Hezlet Trophy, North Hants Trophy etc. We hope you will take the time to look around our web site and see what Hockley has to offer. 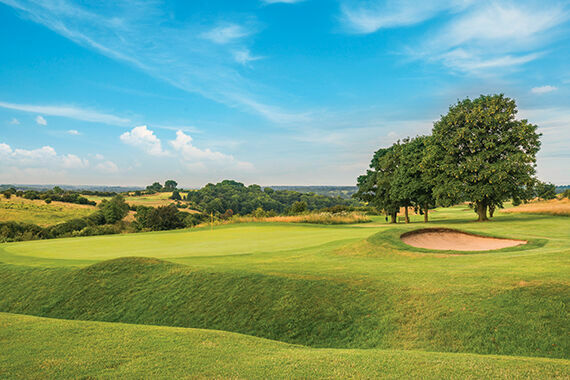 We would remind you that Hockley is a chalk based downland course and as such it is free draining and is in excellent condition throughout the year. Except in very extreme conditions, you will be playing from proper grass tees to summer greens. Click here for further information regarding membership. Alternatively you can ring the Office on 01962 713165 - Option 4.